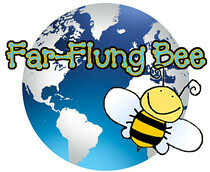 The thing about reading blogs is you never really get the full picture – only what’s being shown to you. And whilst most bloggers (myself included) try to be really honest and authentic when blogging, it’s only natural to leave some things out. 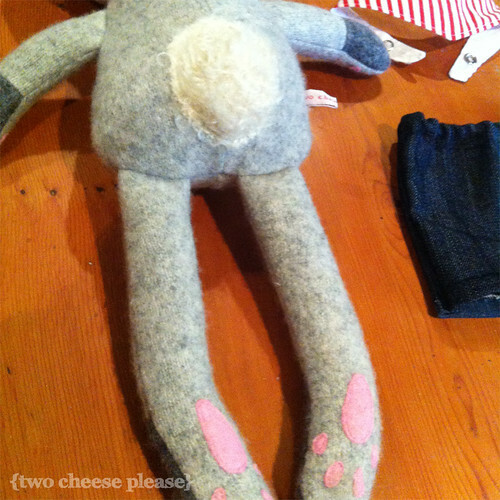 The 73 prototypes it took to get to the finished plush you’re seeing. The 2 hours of unpicking the wonky free-motion quilting and starting again from scratch. The countless counting and recounting and recounting of each stitch in every row of an amigurumi. It just doesn’t make for very interesting reading. So let me be honest with you here. Usually I have a mixed experience at some point during the creative process. Usually I am happy with the outcome, but sometimes it’s a rocky journey to get there! Sometimes I struggle so much that, although the project looks great when it’s finished, I can never really love it because of the struggle to get to the finish line. This is one of the rare, precious precious precious few times that something has turned out pretty much EXACTLY like the dream in my head. And as you can imagine – I was pretty excited! 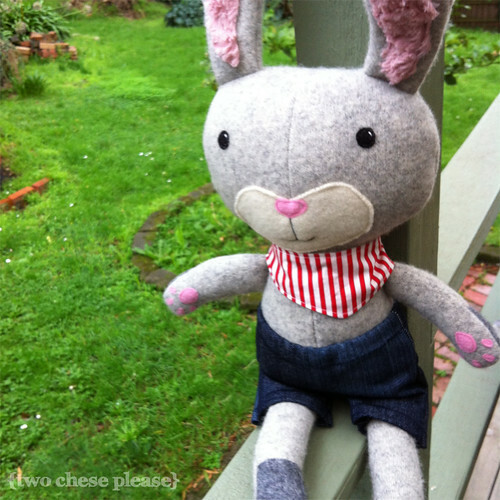 Bunny was made for the first birthday of a super sweet little boy, and the whole way through the process (from design sketch, to pattern drafting, to sewing up) he evolved just as I’d hoped. Even though all softies develop a personality and a name as you make them, I deliberately didn’t name this guy because I know how much fun it is to name your own toys and I didn’t want to take that joy away from little E.
I made him from thrifted wool jumpers, felted on a hot hot hot wash (about 4 goes round the washing machine, and then the dryer!) into super soft merino felt. His little paw pads (eek!) are made from hand-dyed wool felt from my favourite felt shop, and his tail (looking back at the photos I snapped before I gave him away, I seem to have been a little obsessed with his tail. But I can’t help it! It’s so fluffy!) is made from a thrifted angora crocheted beanie all felted up. But what I love the most is the experience I had while making him. No unpicking. No weird pattern flops. No mishapen heads. No wonky limbs. No tears! 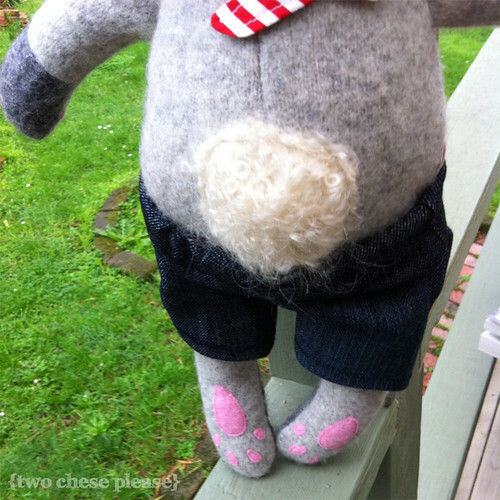 I hope little E has as much fun with Bunny as I had making him!